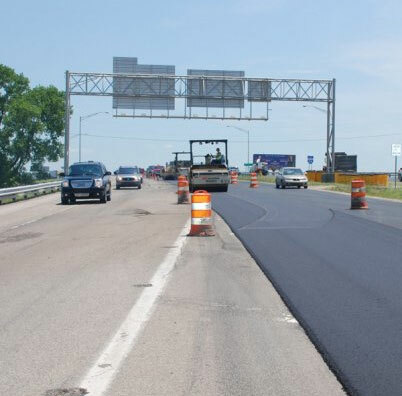 PROJECT HIGHLIGHT – I-164 in Vanderburgh Co., Ind. 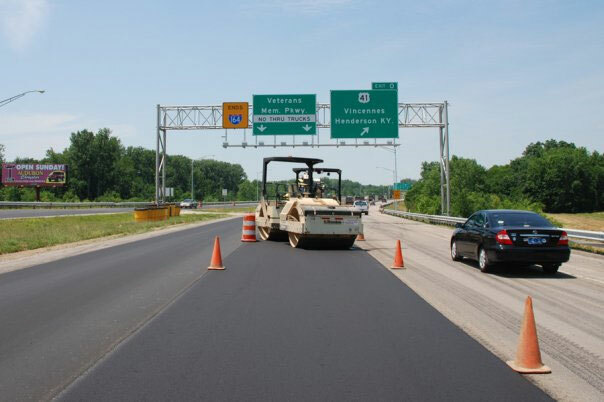 This high-profile, high-traffic paving project was a piece of cake for our experienced crews, however those who don’t often find themselves in the middle lane of a busy interstate highway found the work truly AMAZING! Note the fast-moving traffic on both sides of the paving crews. PM: Casey Lasher; Gen. Super: Joe Martin; Super: TJ Marchand; Foreman: Chris Tucker. 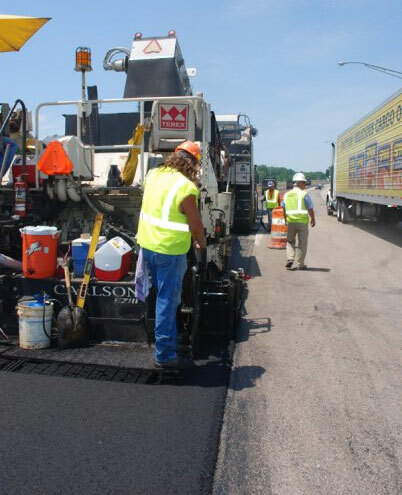 PROJECT HIGHLIGHT – St. Meinrad Bristow Rd in Perry County, Ind. 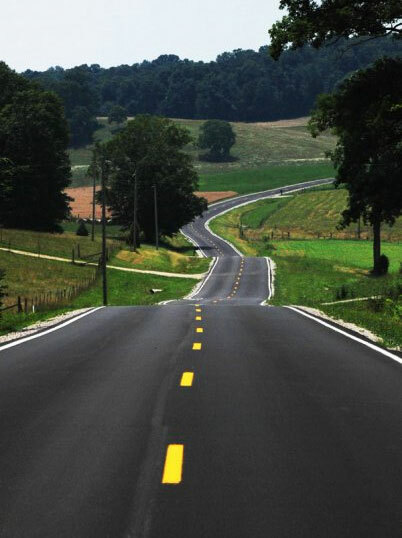 This challenging overlay project, filled with hills and curves, was completed in early May by Todd Heeke’s paving crew, under the supervision of Donnie Shaw (Super) and Jerry Wooldridge (Gen. Super), along with PM, Chad Hubert. Prep work was completed by Perry Co. and Mark Wilkes (Super) prep crew. Absolutely a beautiful drive, scenery & pavement! You are currently browsing the J.H. Rudolph and Co., Inc. blog archives for July, 2009.